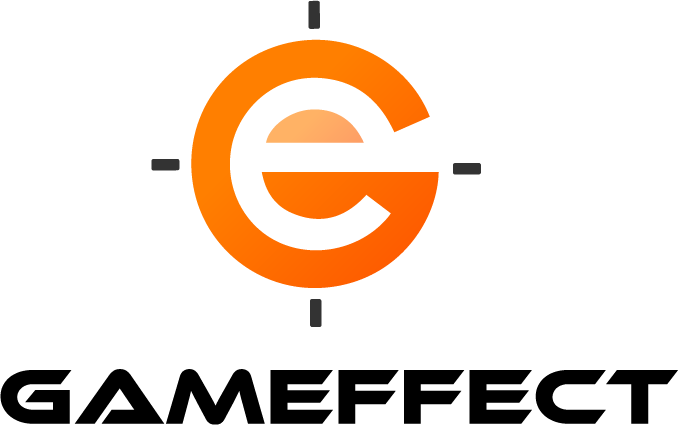 Gameffect together with Fnatic presents our clan room with 6 PCs – secluded but still in close proximity to the gaming action. With Fnatic’s touch and Fnatic Gear peripherals paired up with top-of-the-line PCs, ZOWIE’s new 240Hz monitors. The full room, for 6 players, cost 2000 SEK per day.